Every bride wants to be full of grace on her wedding, and Apples of Gold makes that possible with its stunning and graceful bridal ring set. These darling pieces of jewelry are crafted just for the wedding, and a Holy Spirit dove makes faith a focal point of the set. 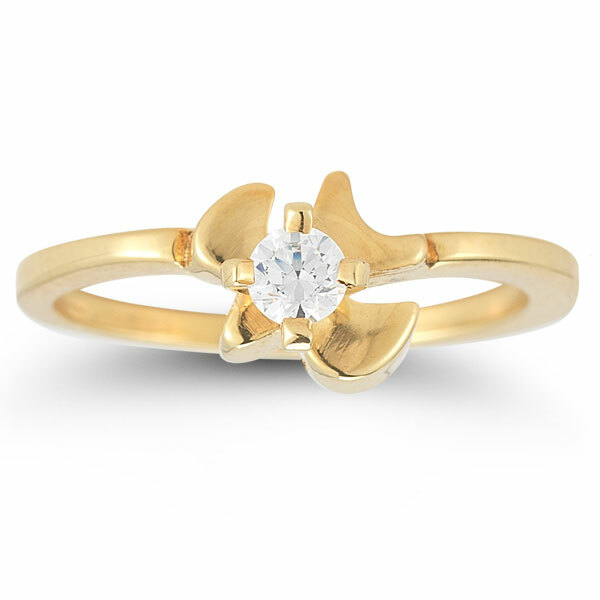 The dove holds a brilliant white diamond in the center of its wings, adding just the right sparkle. 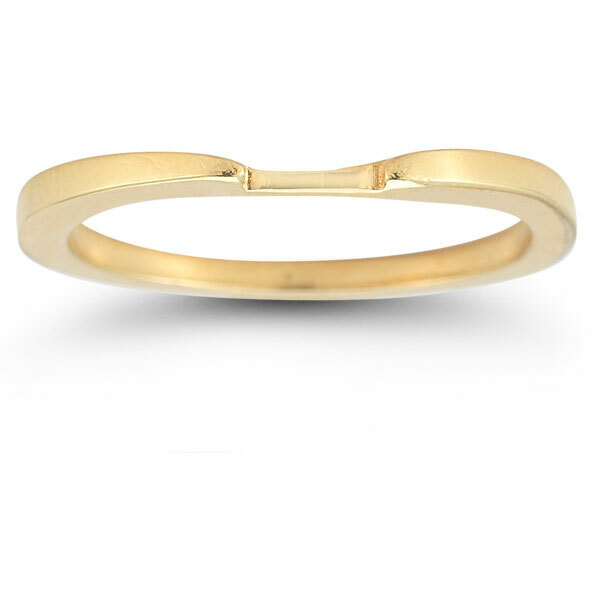 The dove and rings are forged of high quality 14K yellow gold. 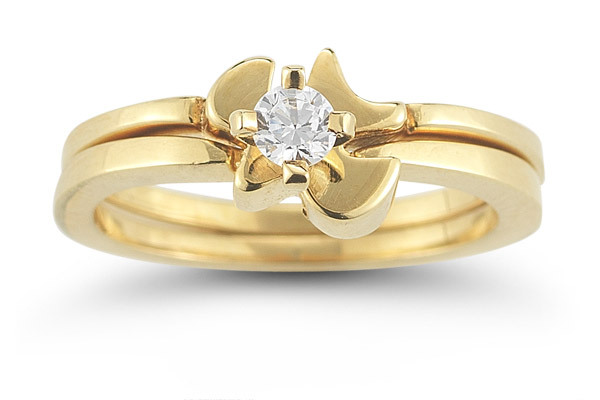 Apples of Gold Jewelry guarantees the Holy Spirit Dove Diamond Bridal Ring Set in 14K Yellow Gold to be of high quality and an authentic engagement ring with real diamonds, as described above.